The true story of the Avengers is revealed right here! 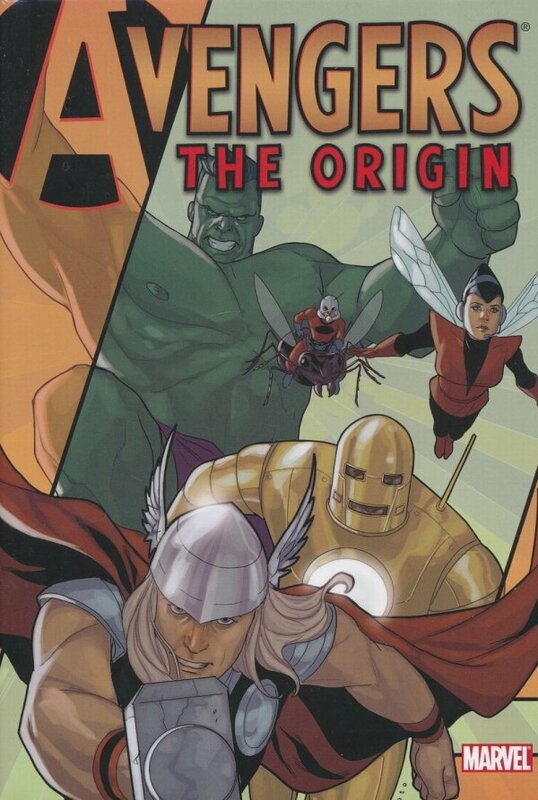 This extravaganza reveals previously untold details of the historic first meeting of Thor, Iron Man, the Hulk, Ant-Man and the Wasp! You only THINK you know the full story. From Joe Casey (AVENGERS: EARTH'S MIGHTIEST HEROES) and artist extraordinare Phil Noto! 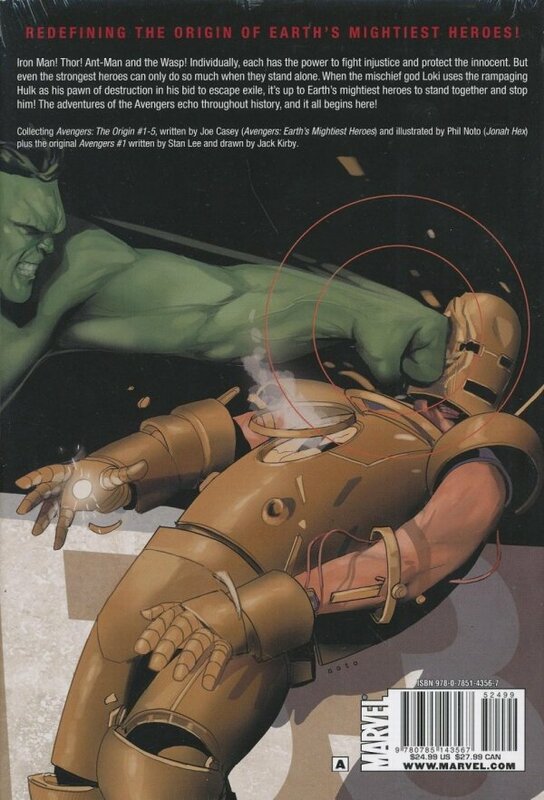 Also includes a special reprint of AVENGERS #1.